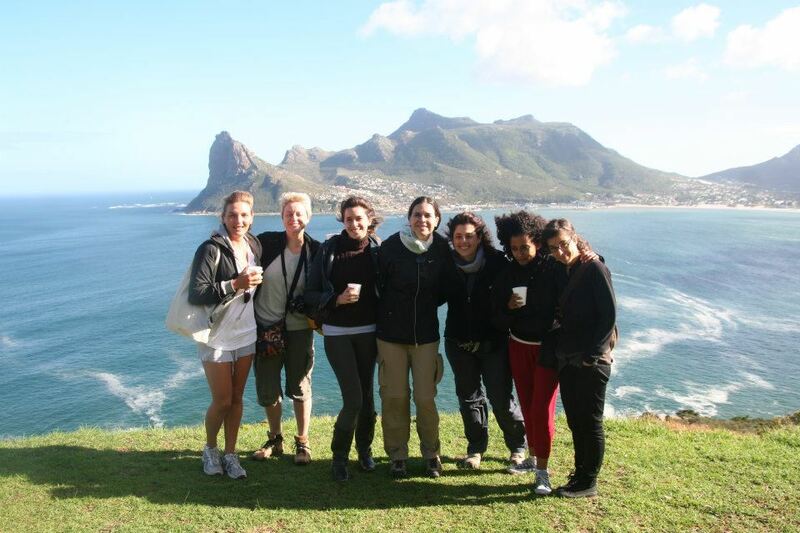 Baz Bus Cape Peninsula Tour ??? 100% Natural Fun!!! 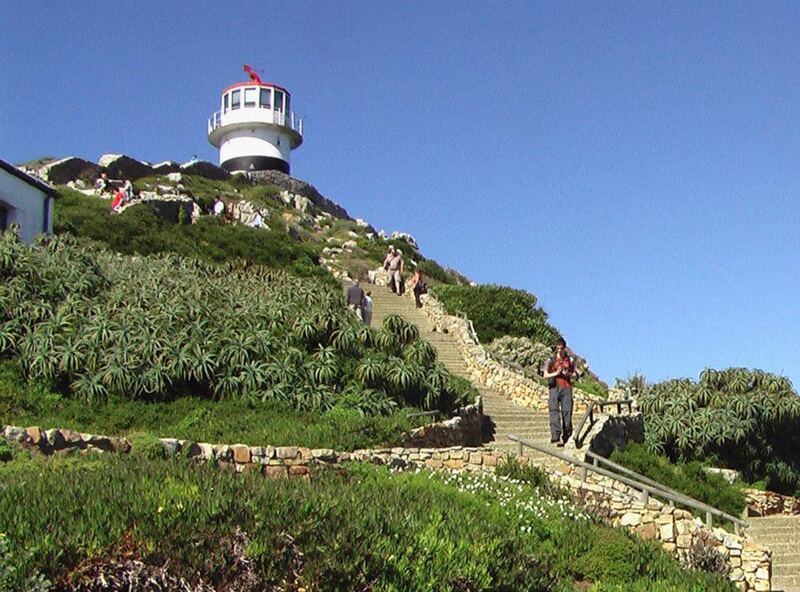 This is a really fun way to see the Cape Peninsula! 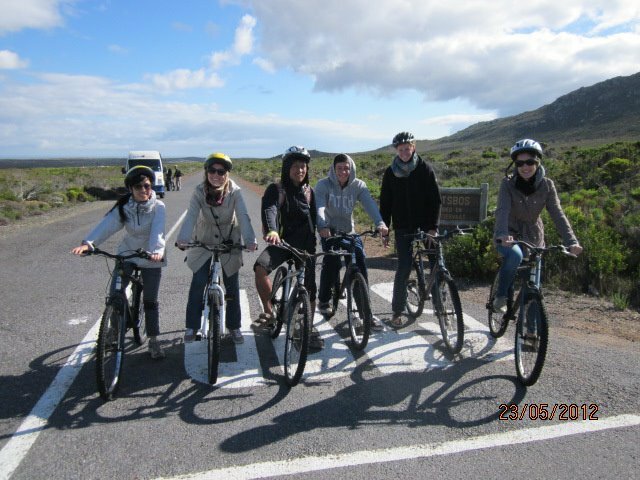 Vitalise your body and feed your mind with guided commentary, fabulous scenic cycling and easy hiking. 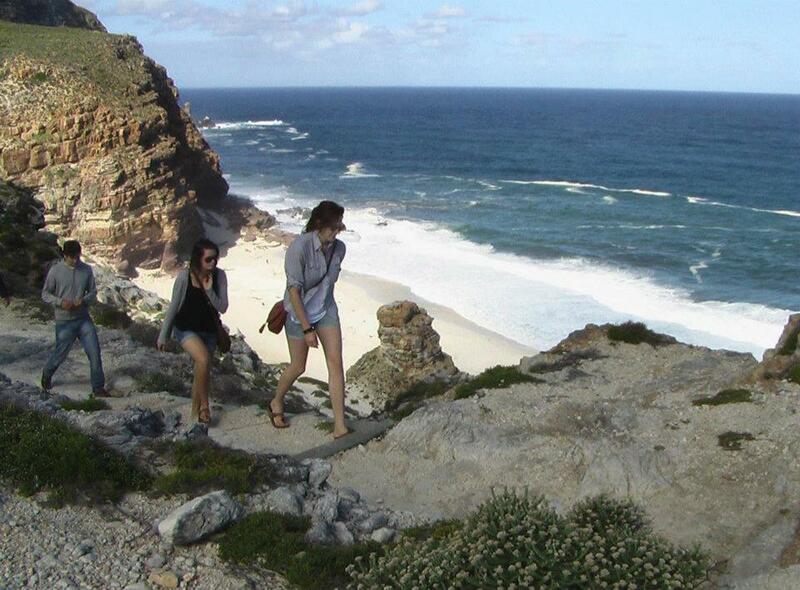 After picking you up from your accommodation, we continue along the Atlantic Seaboard to Hout Bay harbour checking out the Twelve Apostles Mountains in the background. 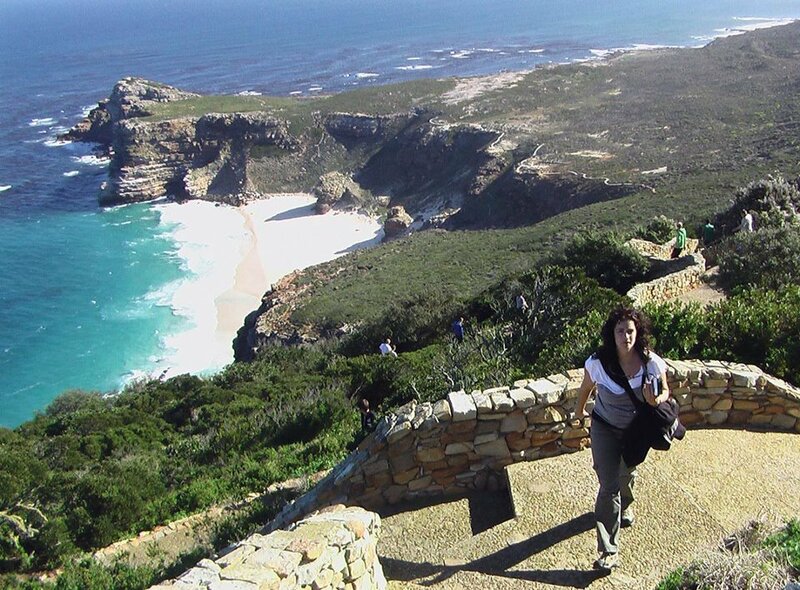 Our enthusiastic guide will let you in on the “who’s who” of the Cape Peninsula while you travel the scenic route to Cape Point. 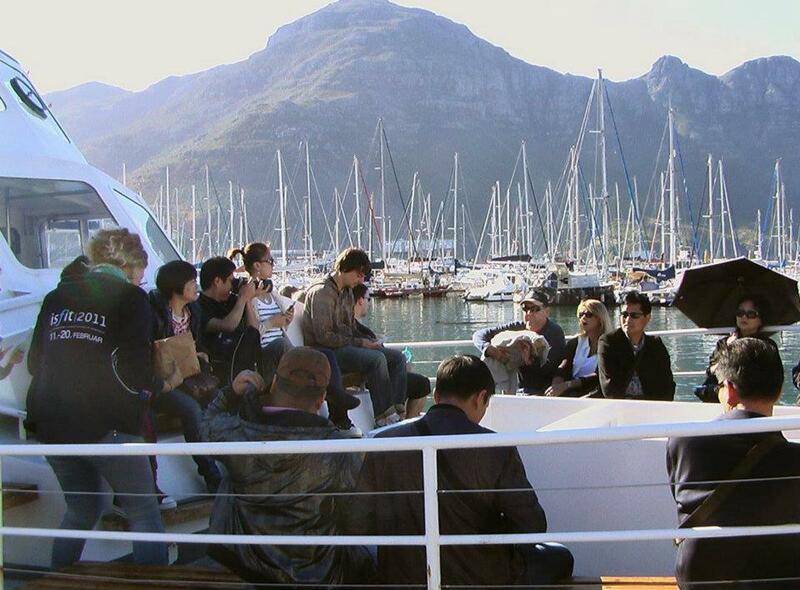 Once in Hout Bay, an optional boat cruise to visit the Cape Fur Seal colony on Duiker Island comes highly recommended (Approximately R60.00). 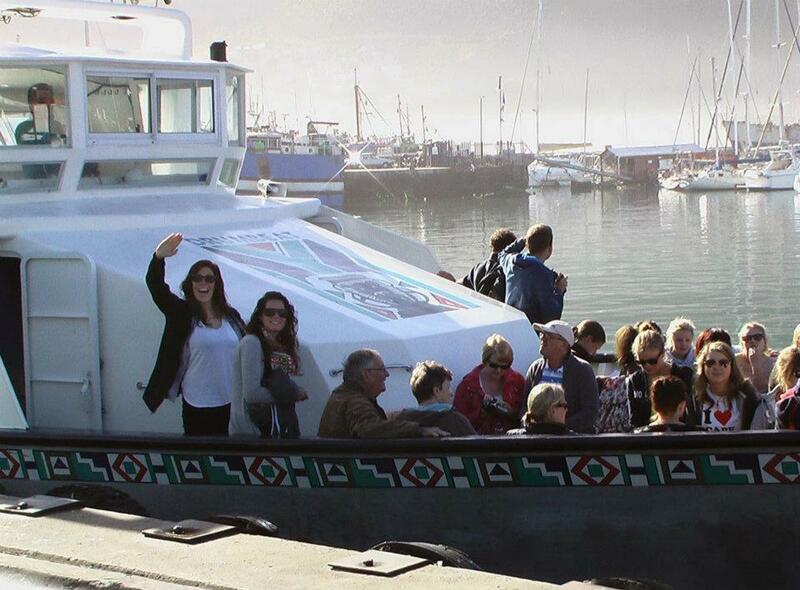 Otherwise browse around the harbour and check out the local crafts. 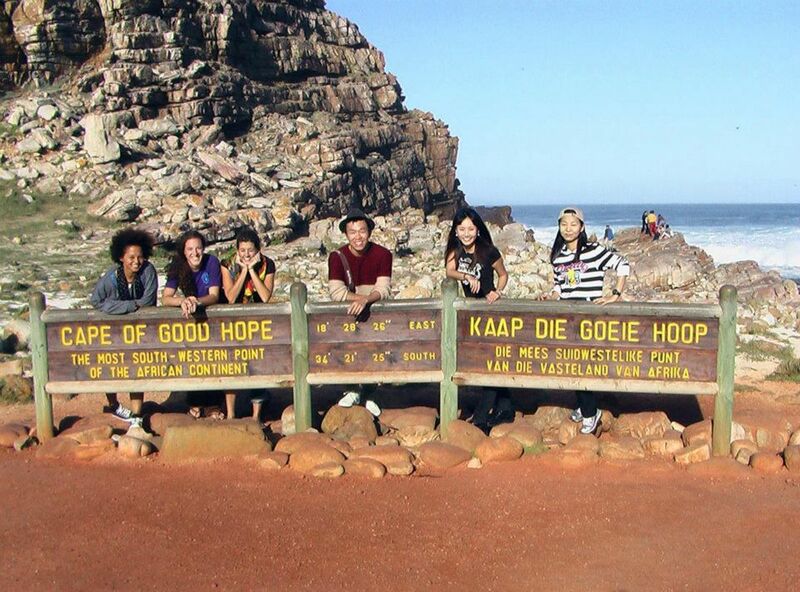 Enjoy some cookies and juice and take in the breathtaking views along Chapman’s Peak drive (subject to road conditions). 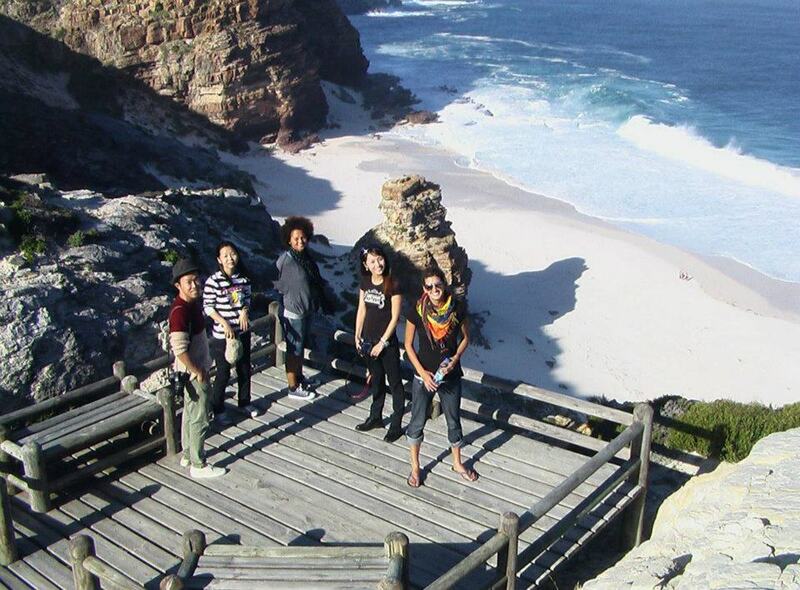 Check out our Cape Peninsula tour albums taking by our guides!! !